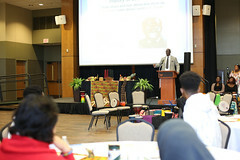 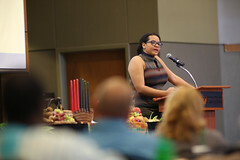 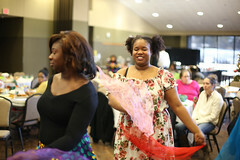 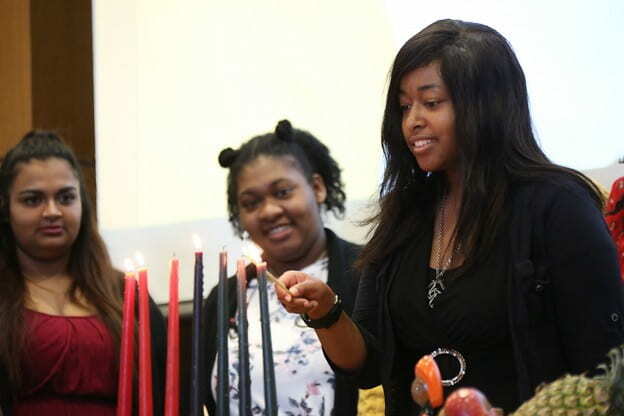 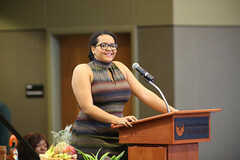 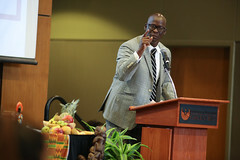 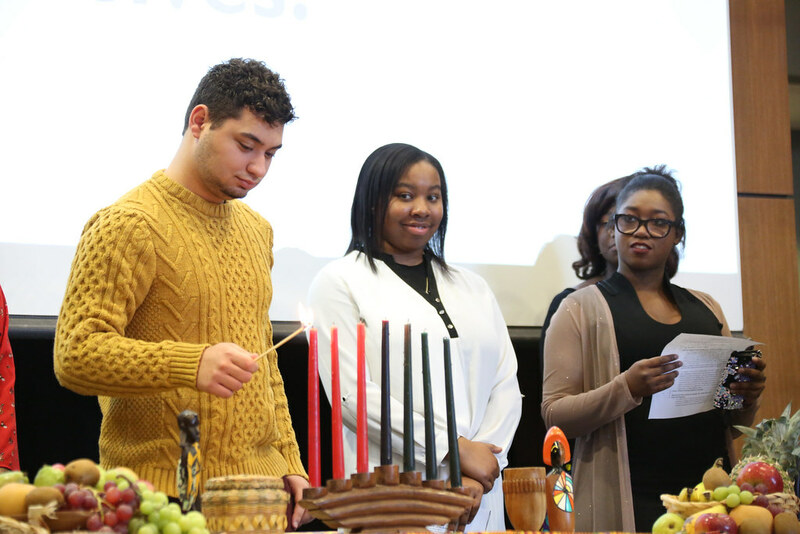 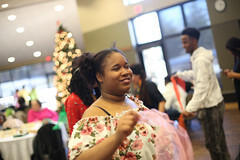 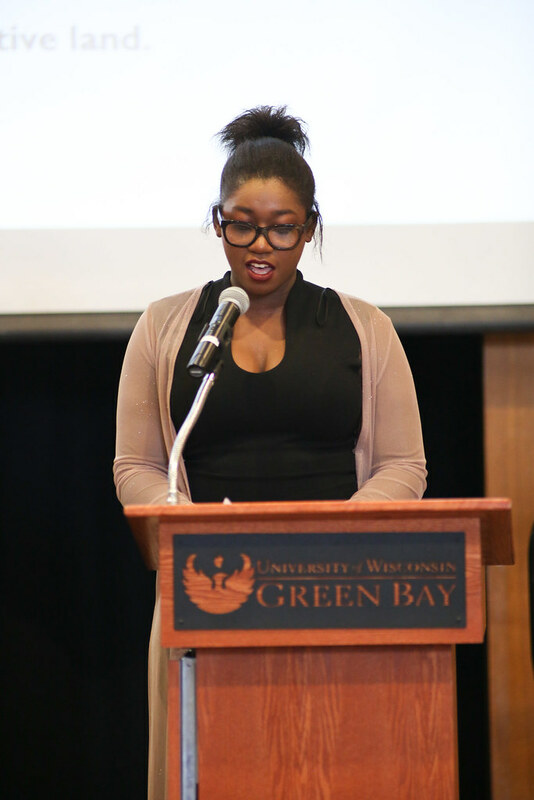 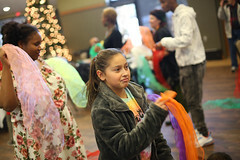 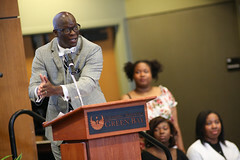 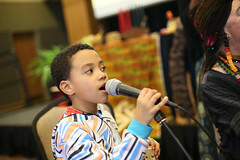 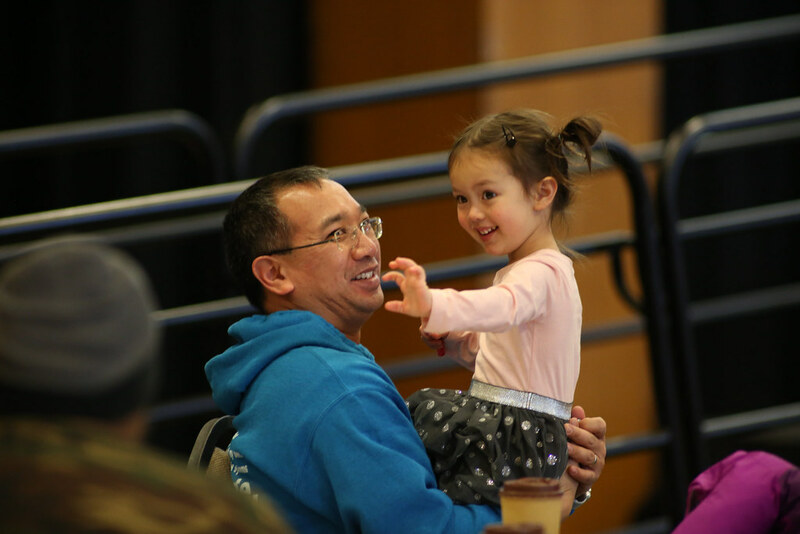 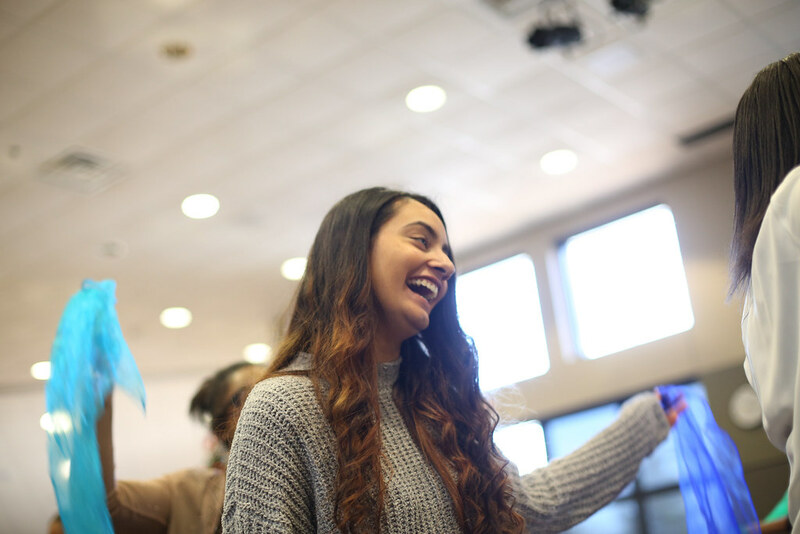 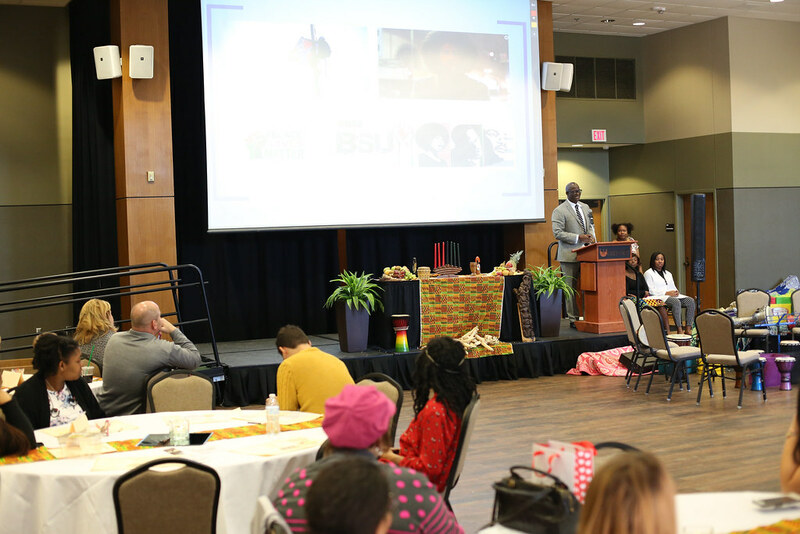 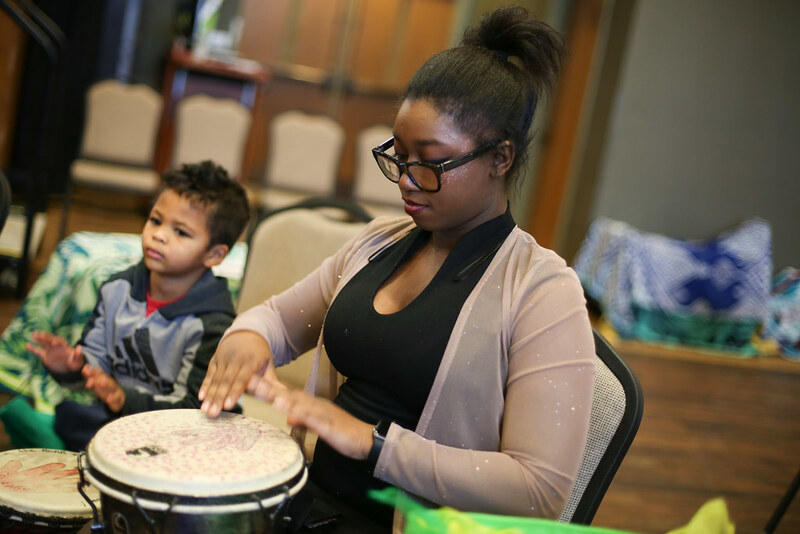 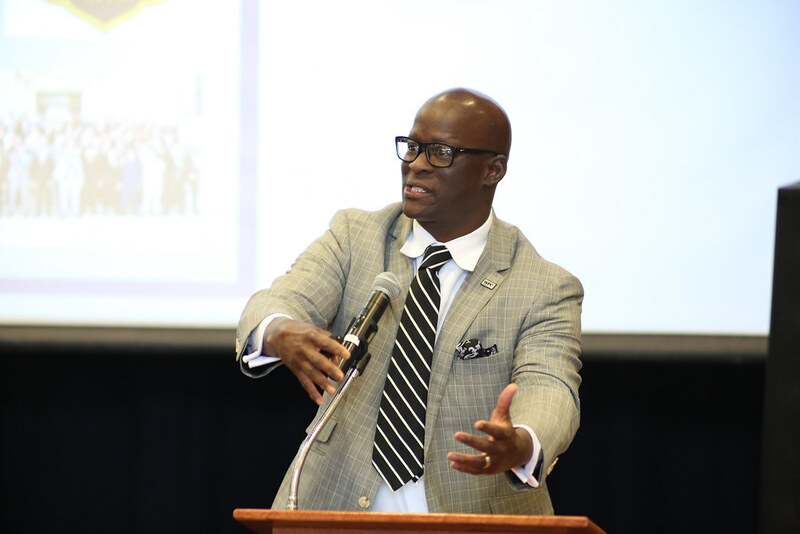 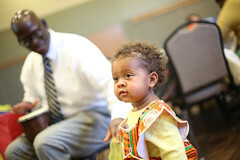 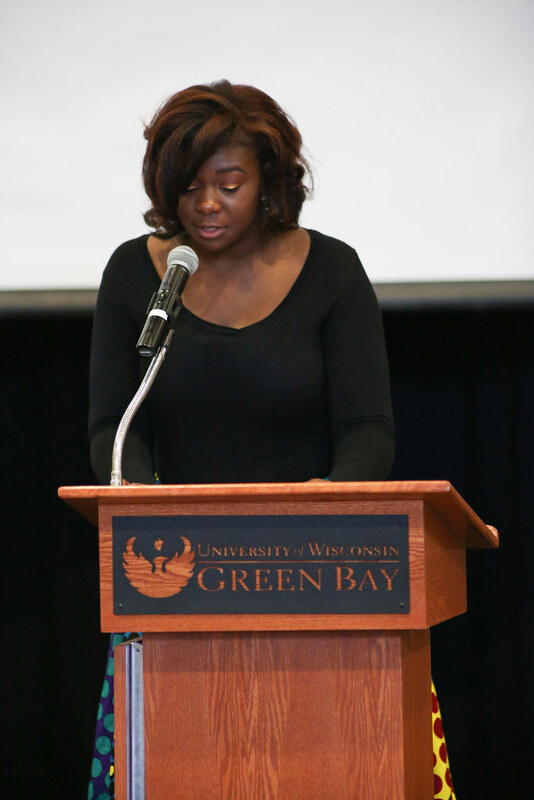 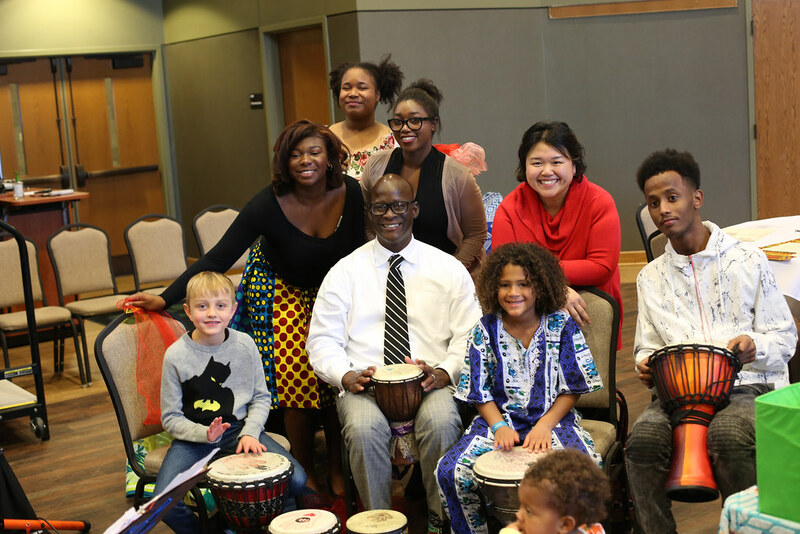 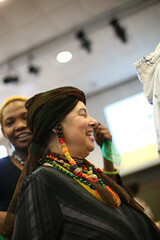 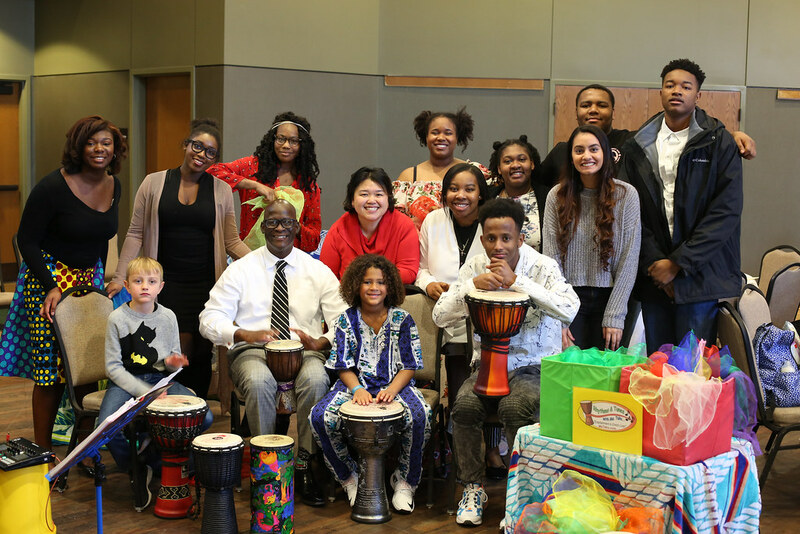 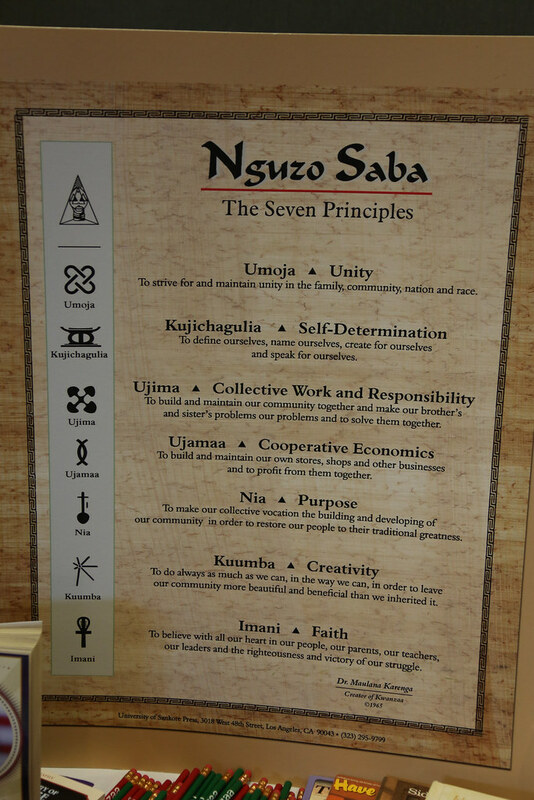 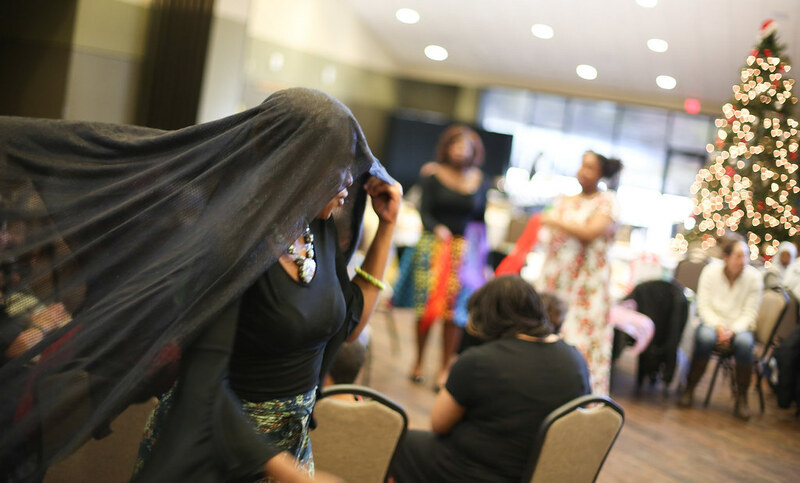 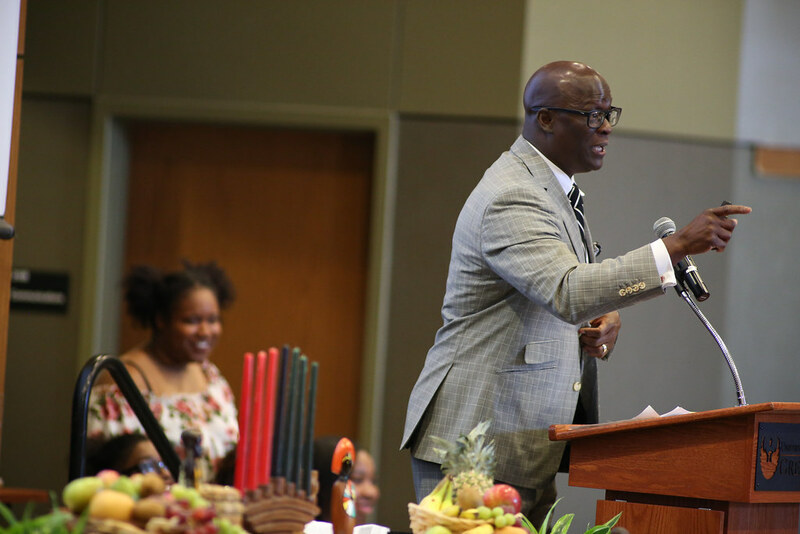 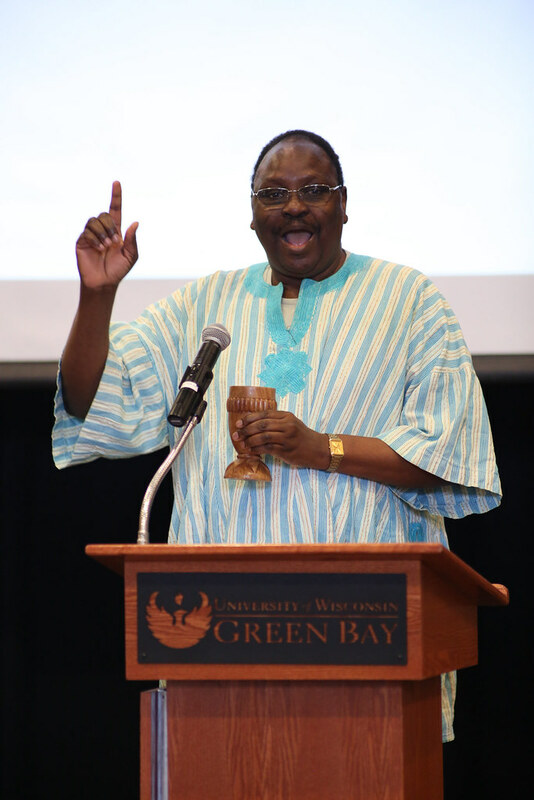 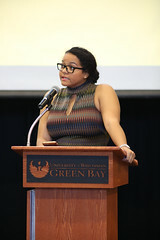 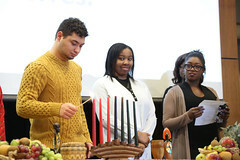 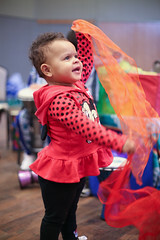 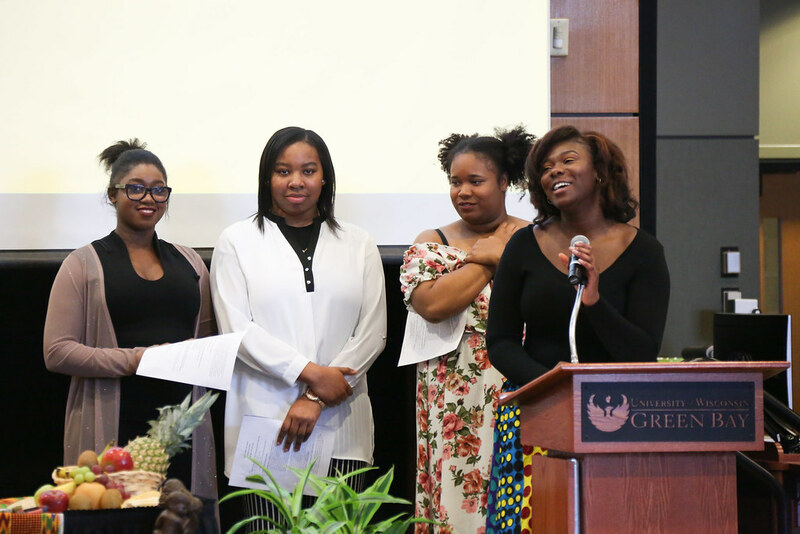 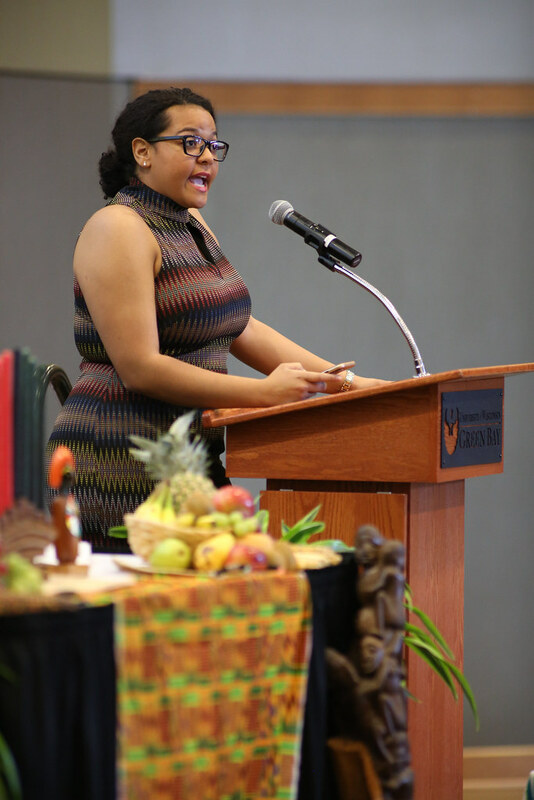 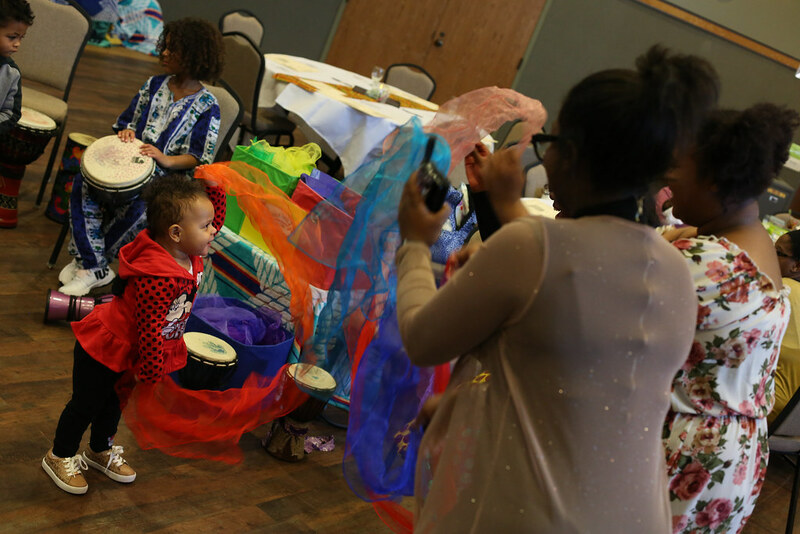 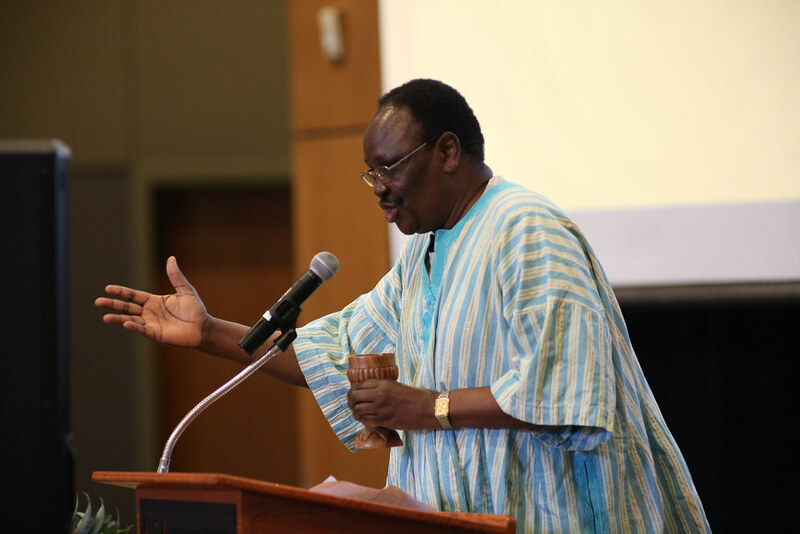 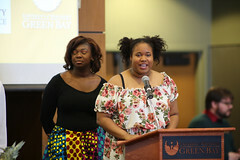 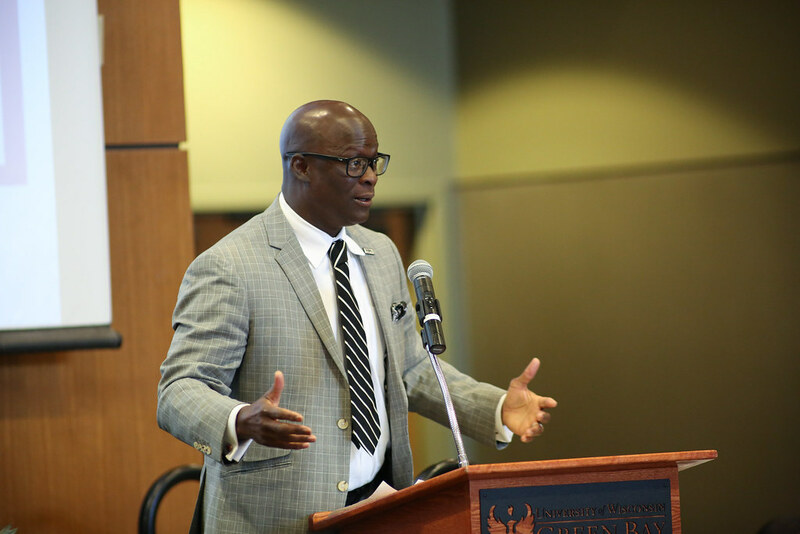 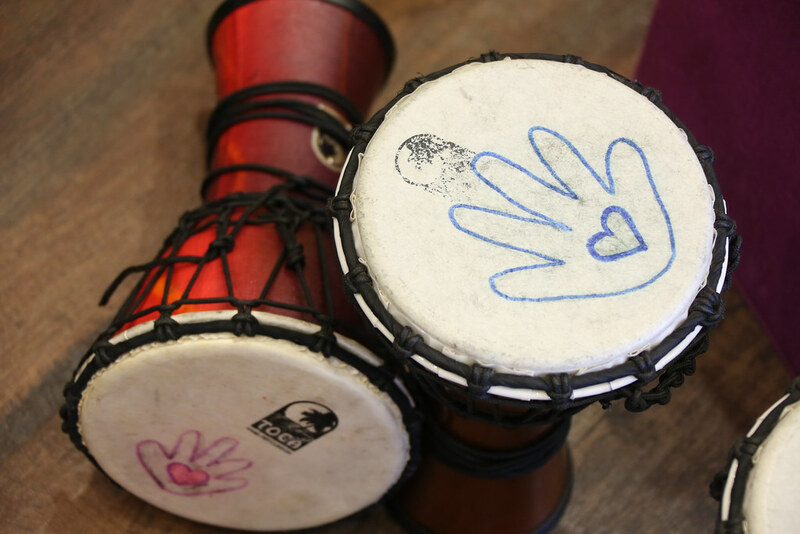 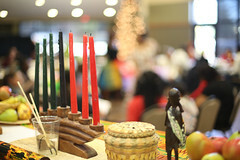 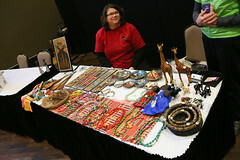 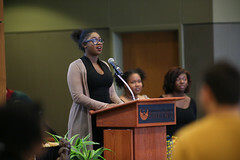 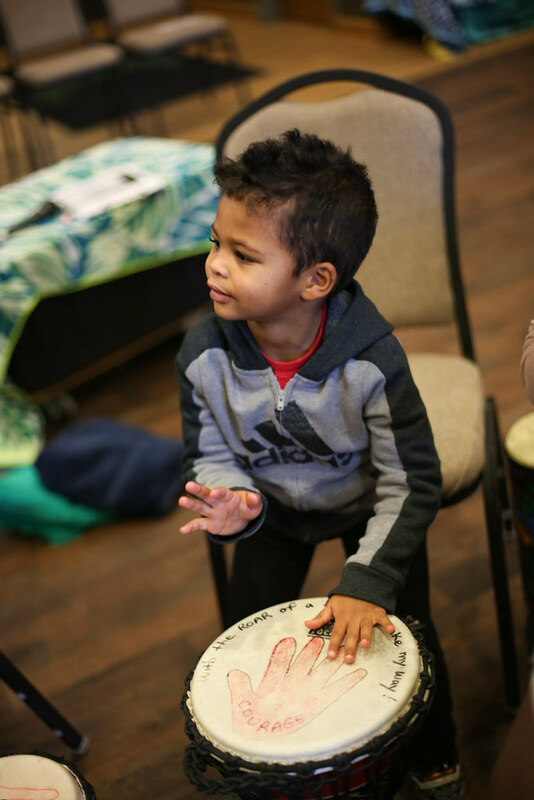 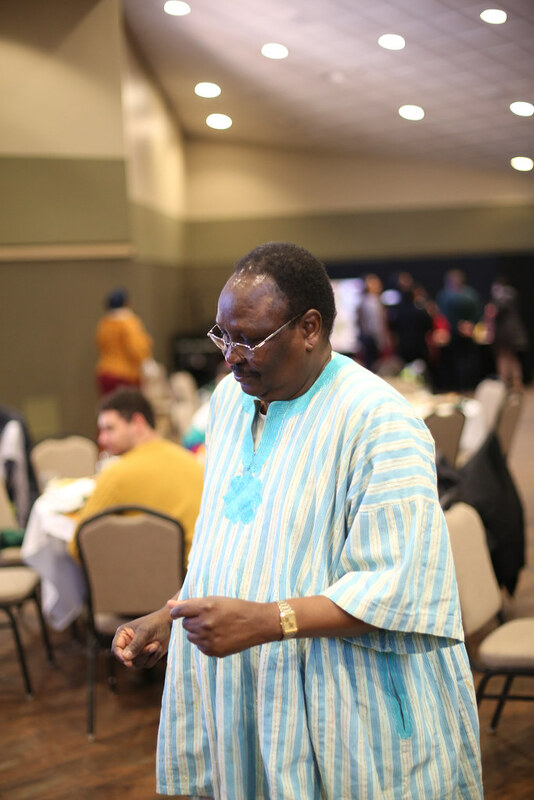 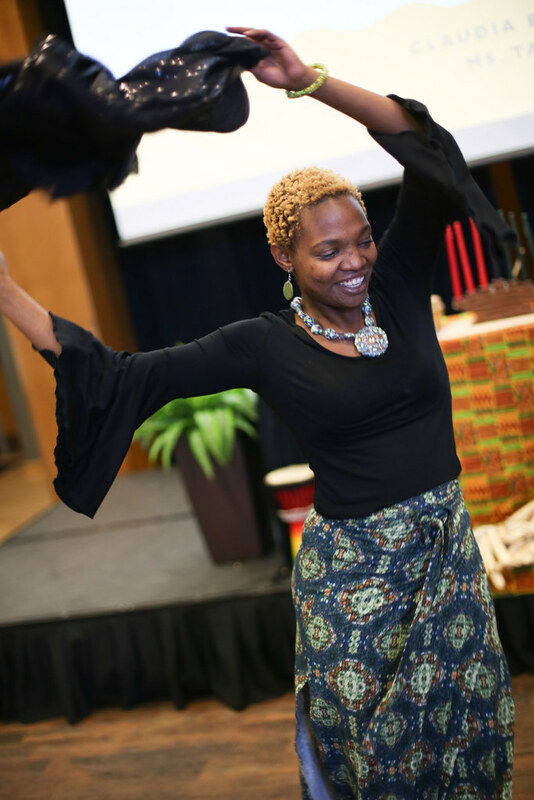 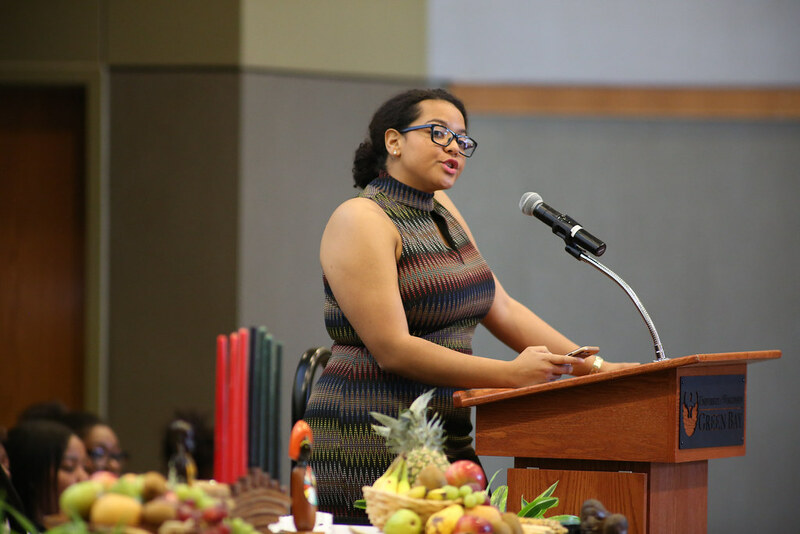 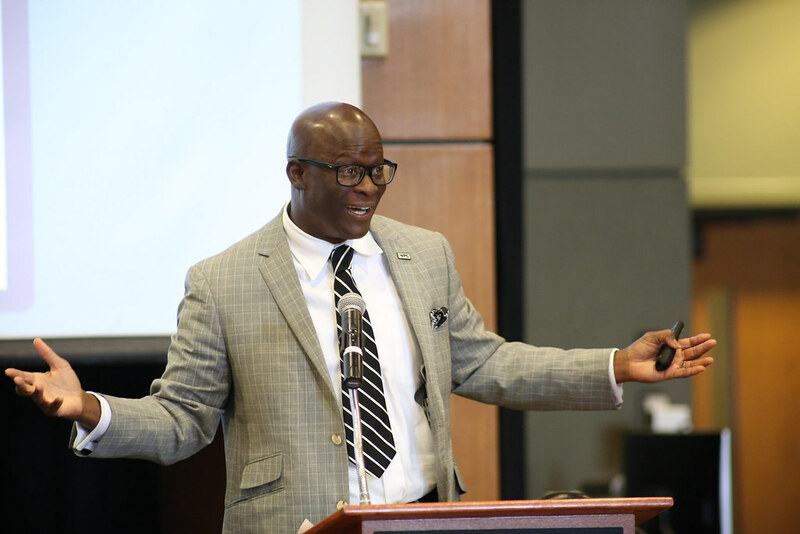 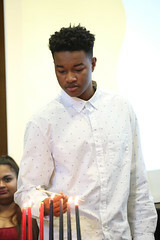 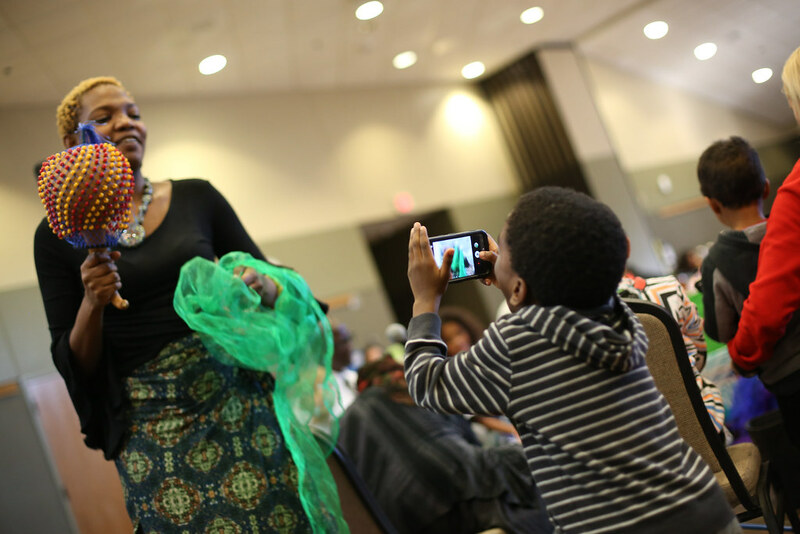 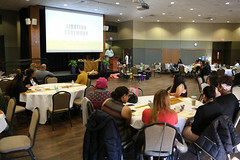 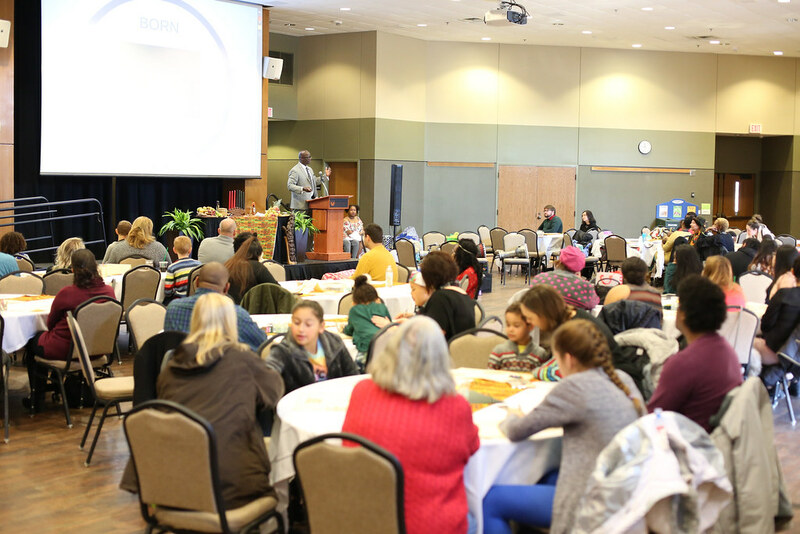 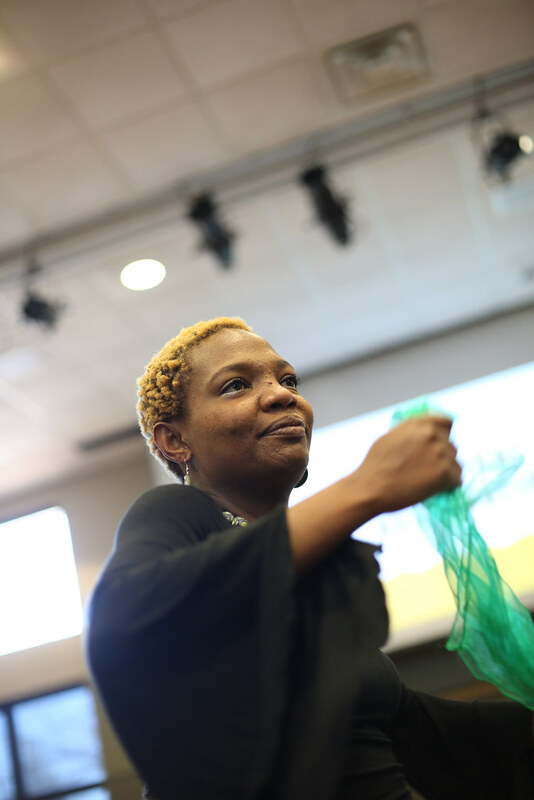 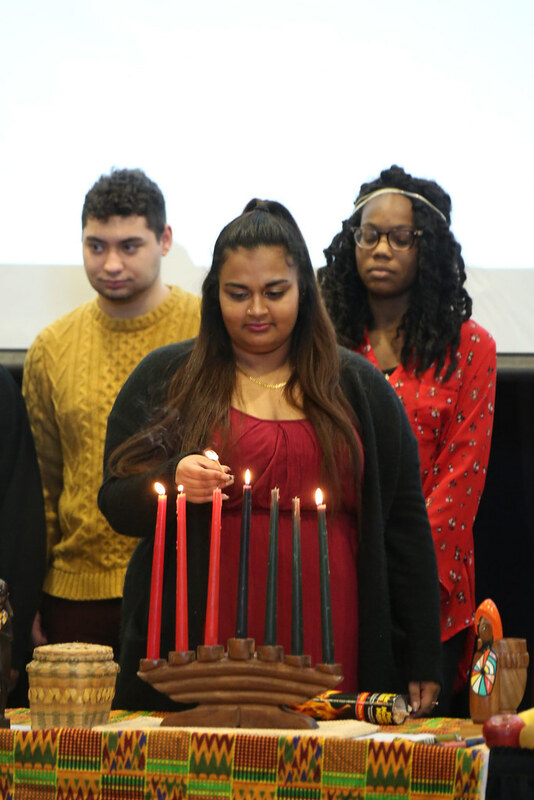 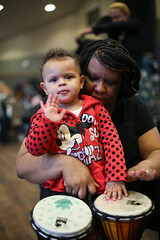 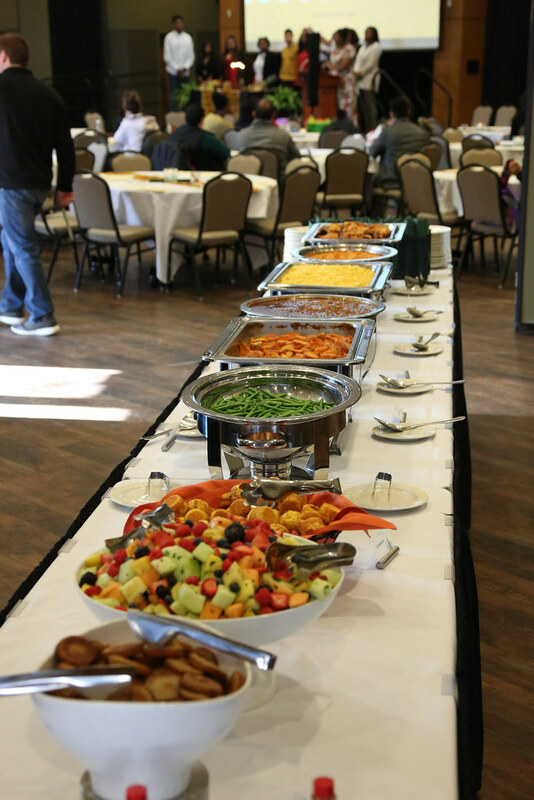 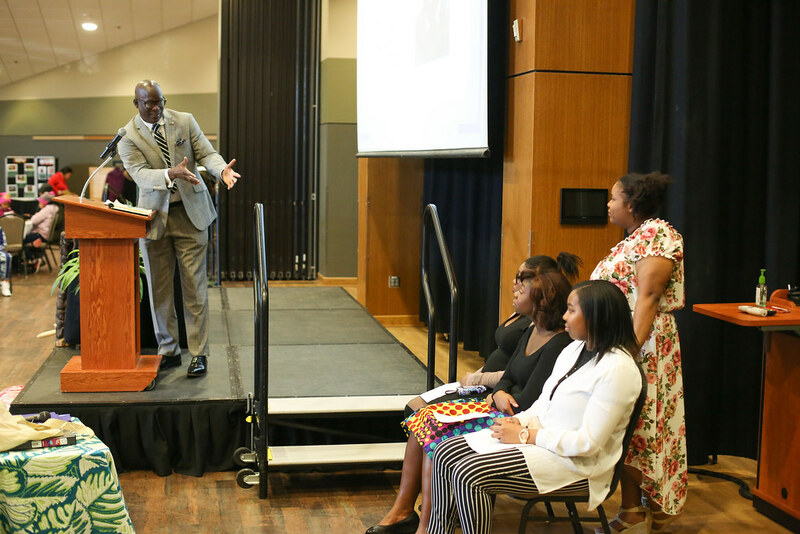 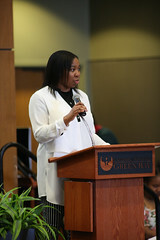 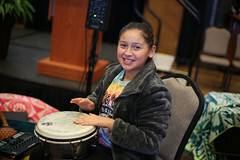 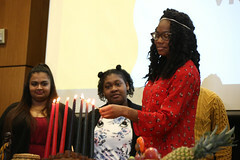 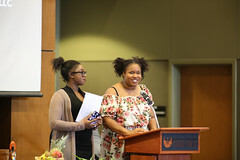 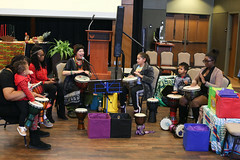 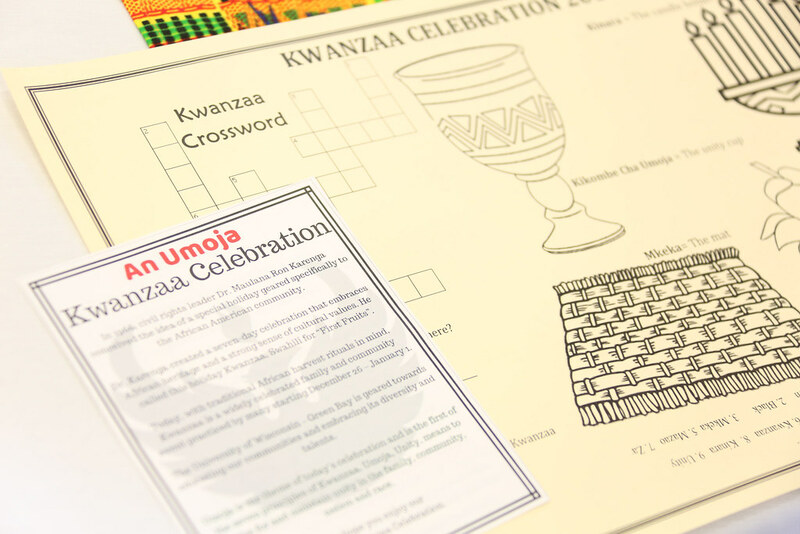 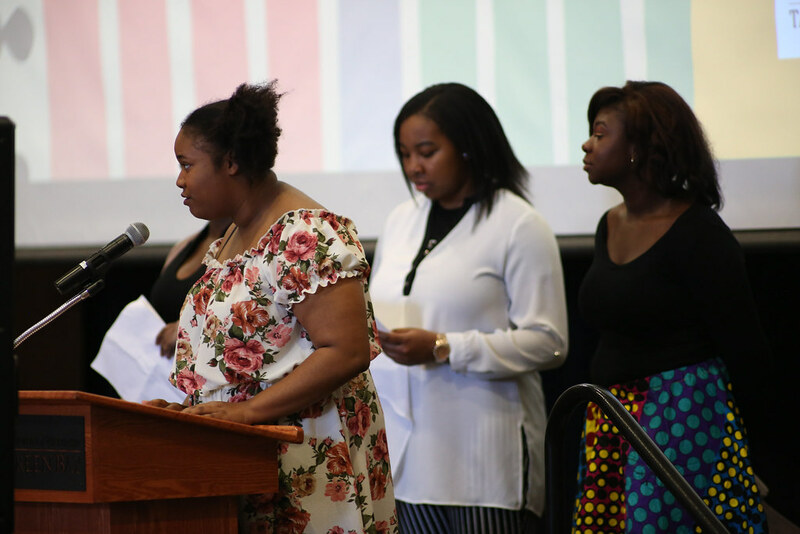 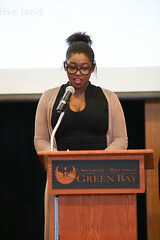 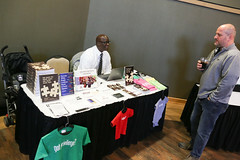 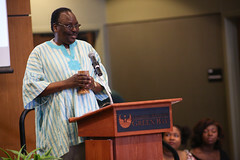 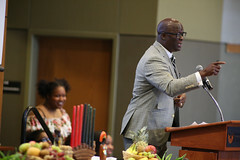 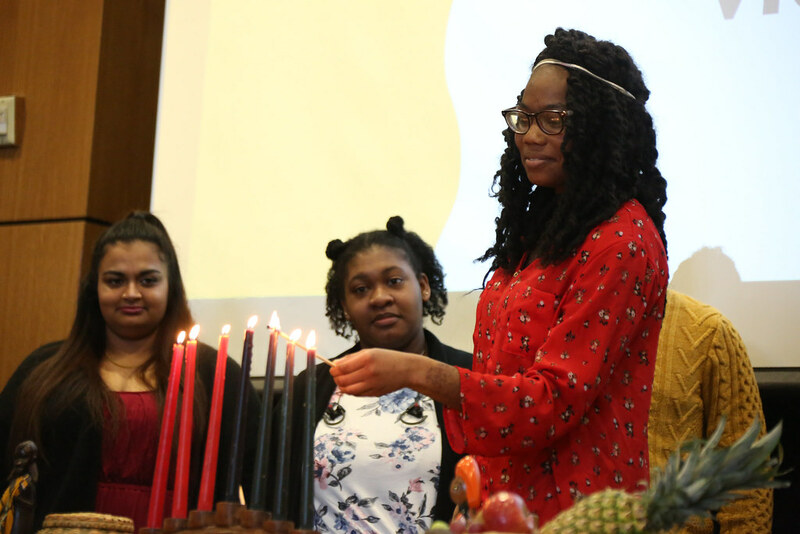 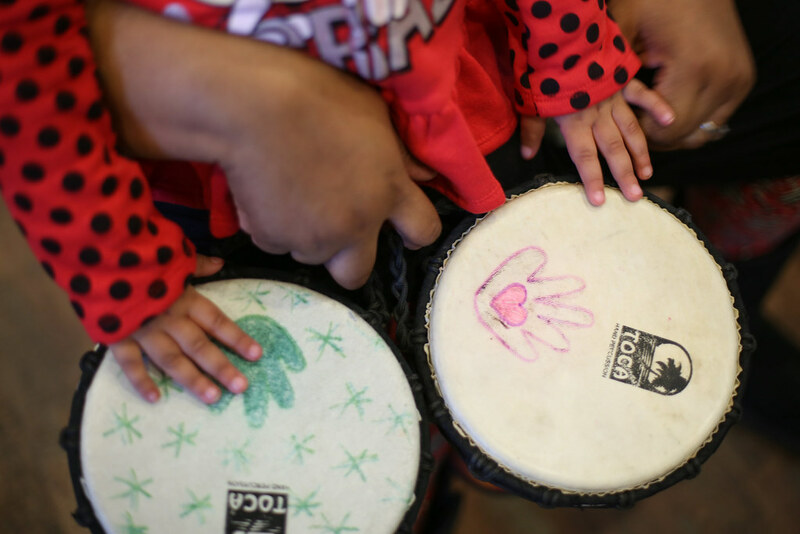 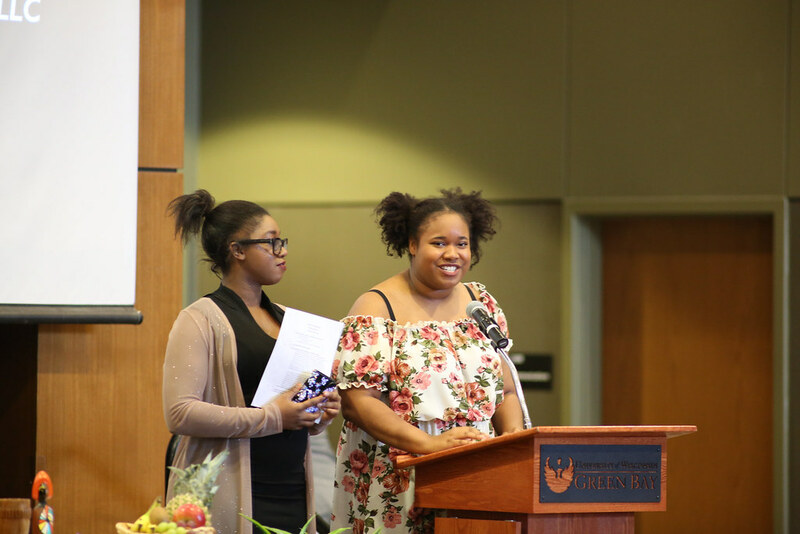 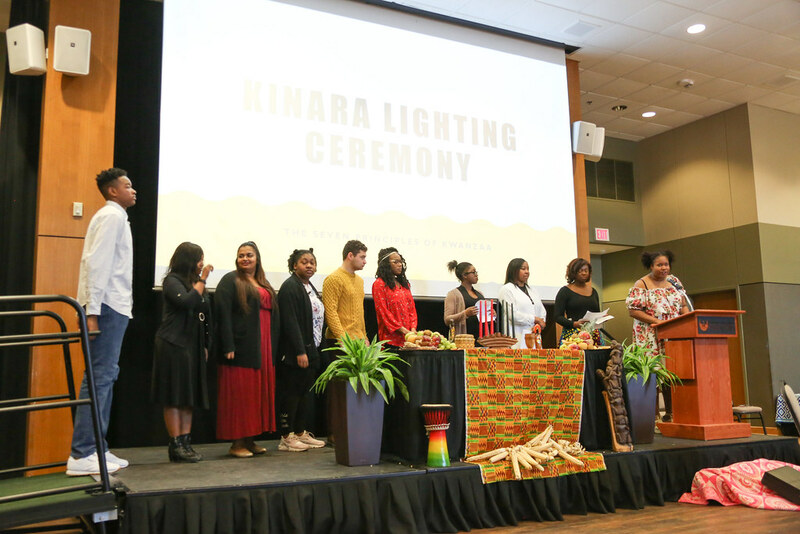 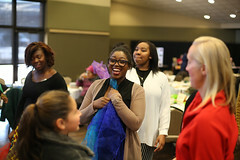 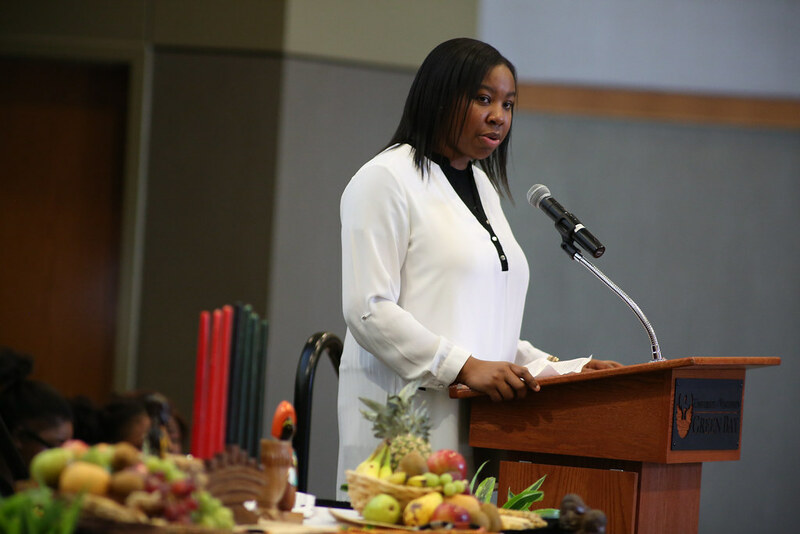 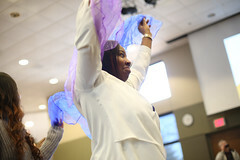 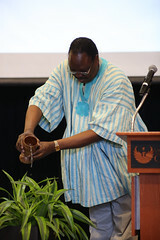 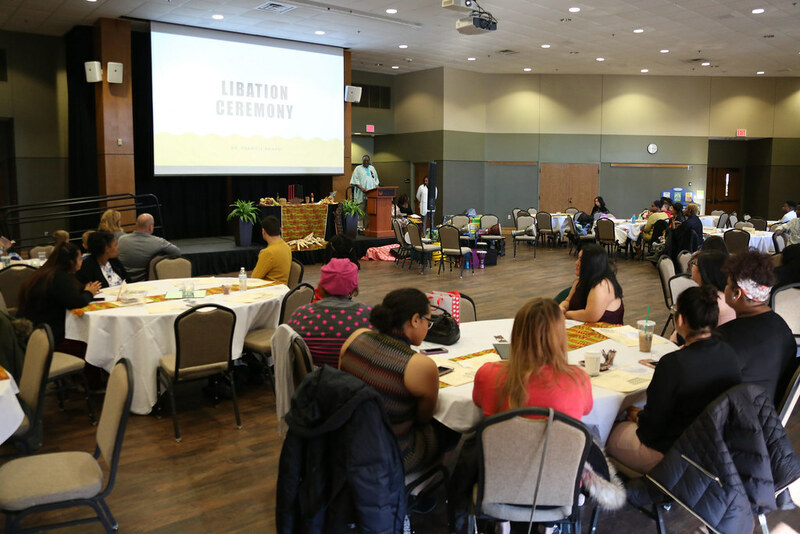 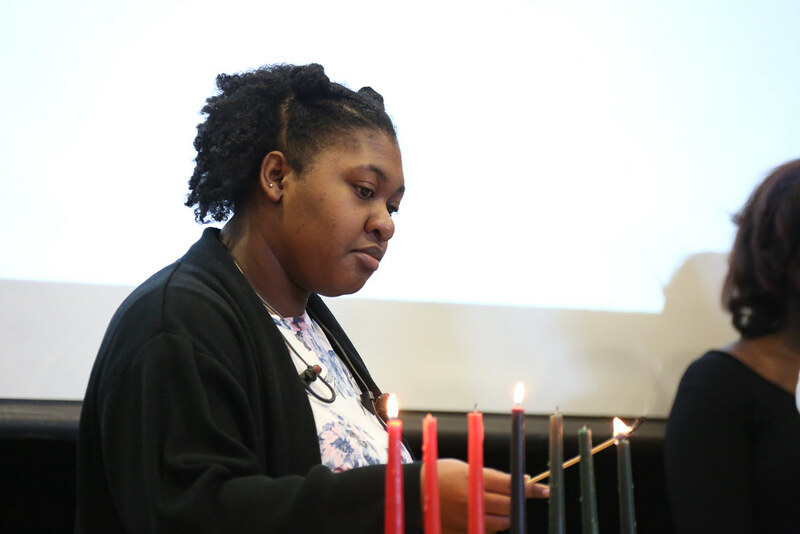 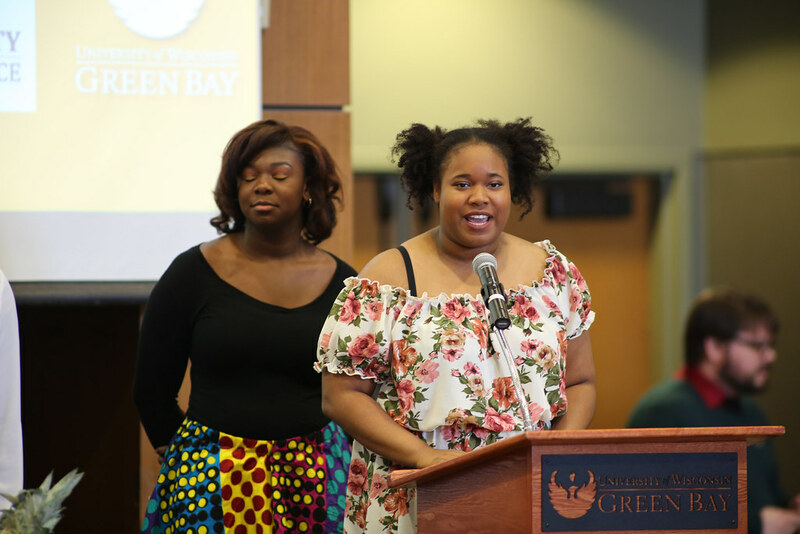 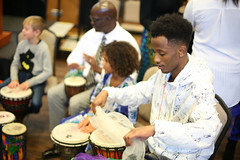 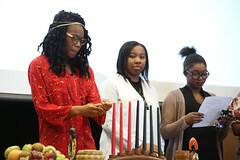 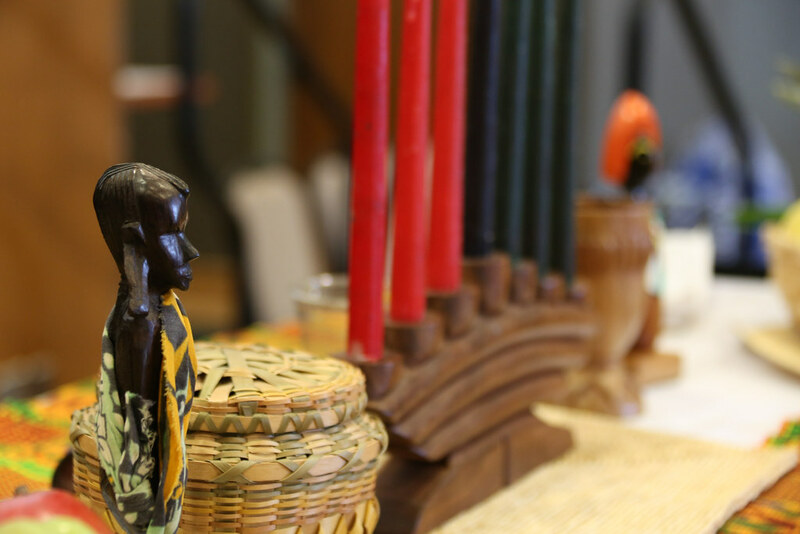 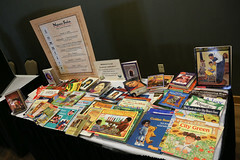 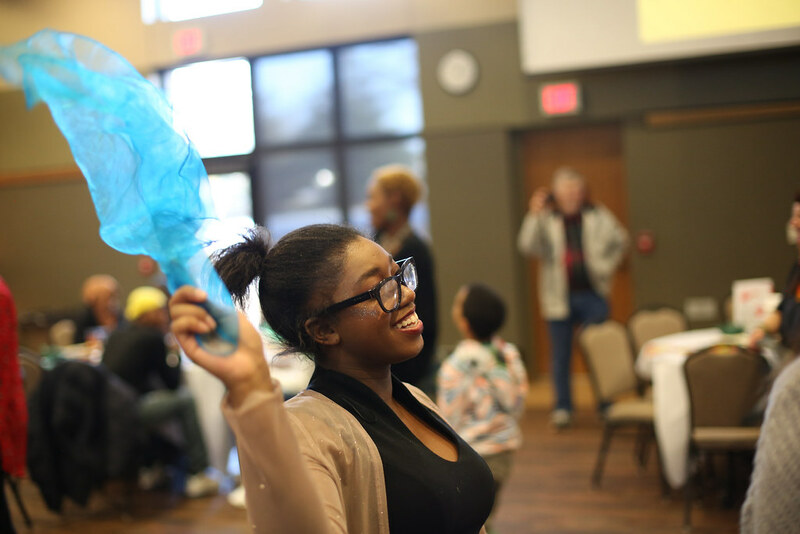 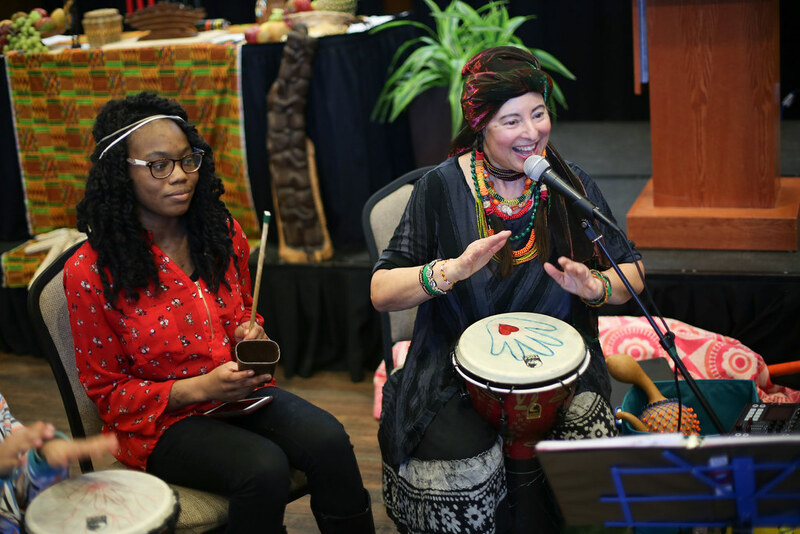 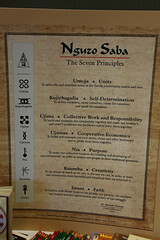 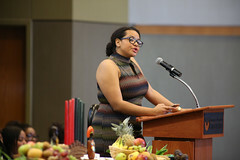 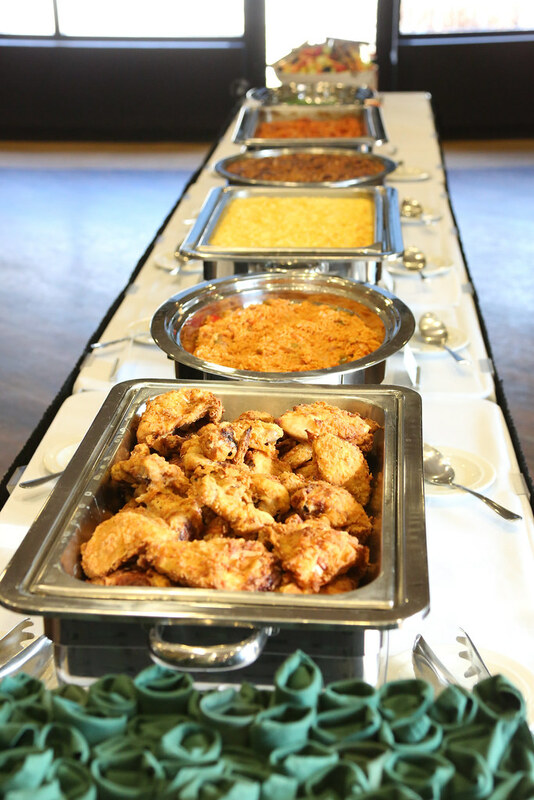 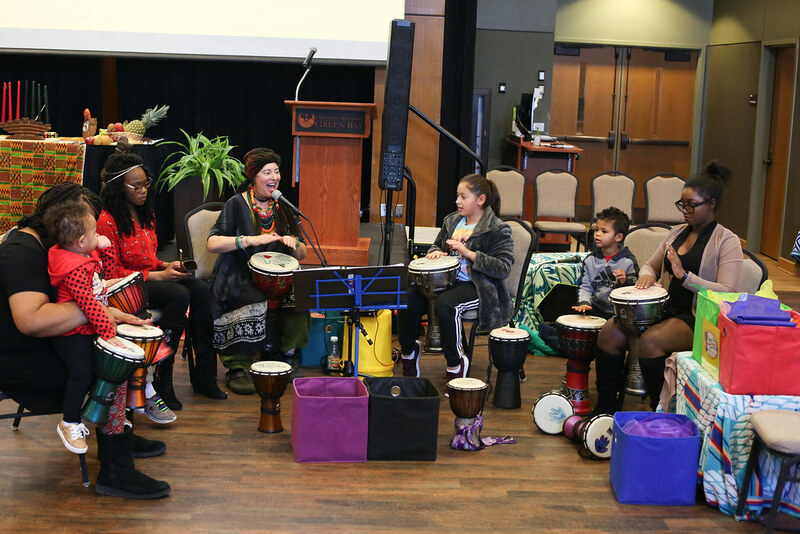 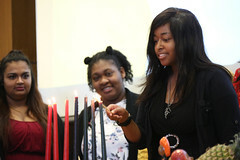 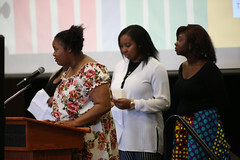 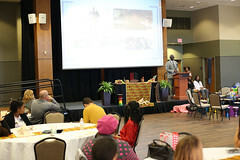 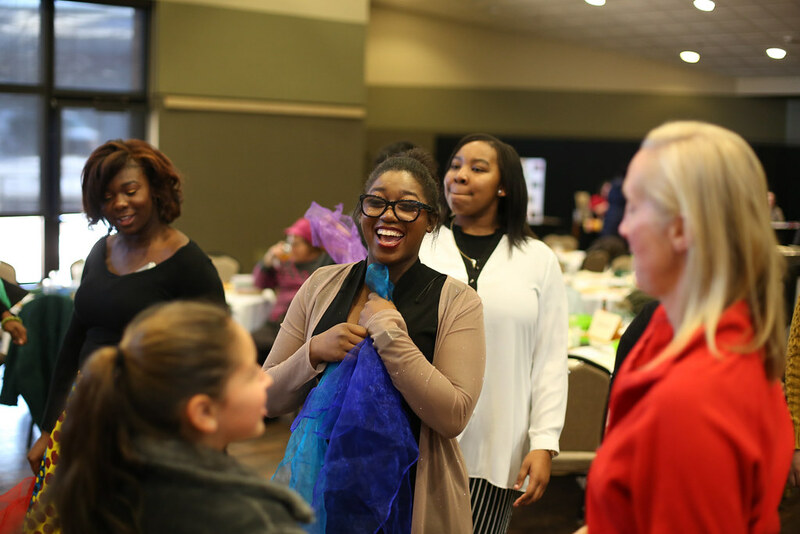 UW-Green Bay celebrated Kwanzaa — an annual celebration of African and African-American culture and identity, based on the seven principles of African heritage — with the greater community on Saturday, Dec. 8, 2018. 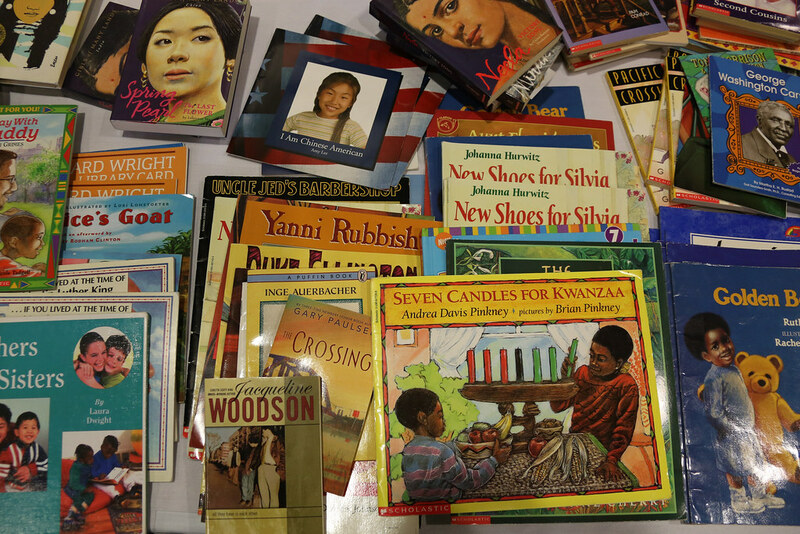 This year, the theme was unity. 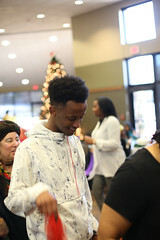 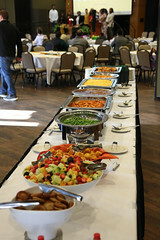 Enjoy the photos.